"See what we can do for you." At ViiWorks, we design and develop websites that go beyond what is aesthetically pleasing in the eyes. It has to establish a strong and deep connection with prospective customers and should carry and deliver your brand’s message to your audience. Our framework is equipped with an easy to use content management system (CMS) to keep the site updated and organized. We make sure that every website we make serves its purpose as your online headquarters—a virtual representation that supports business growth for industries we work with. As a team who knows and understands the digital jungle, we create responsive and highly intuitive websites compatible with all mobile devices. A website cannot function without a proper hosting service. We ensure your website performs faster and your private information secured and protected and from web threats. The success of your business starts with choosing the right domain name. We can assist you in coming up with appropriate domain names that will instill in the mind's of your consumers from .com, .ph, .org, .net and so on. We provide your website the security your clients need with every transaction, interactions and information being shared on your website such as personal and credit card information. With a secure website, this will gain your client's trust and be to sell more as this will also help boost your website ranking. Every website will need regular security updates and backup. Our team can provide the support and fixes you need. Also when you want to enhance your website or add new features according to your online needs. We offer maintenance services on a per need basis or in a monthly basis. 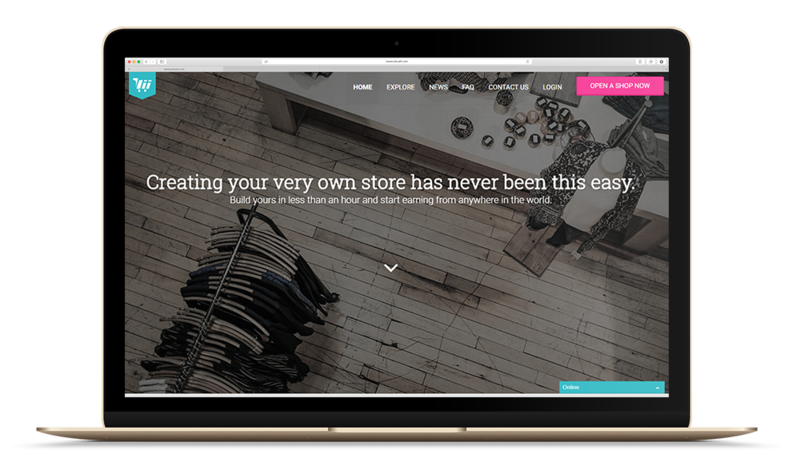 ViiWorks creates and provides a smart platform that helps startups and established businesses connect with online shoppers. We customize e-commerce solutions packed with stunning storefront designs, order management, real-time e-mail messaging, customer database, as well as sales and inventory reporting. Tell us about your business needs and we will take care of everything for you. Improve your client and customer relationship by equipping your website with an online chat system to help you improve better customer service and support. We help come up with the right metadata such as keywords, title, descriptions for your pages and website. We assist you in create a promotional content or material to that focuses on your brand, products and/or services. We develop pawnshop system according to the process and needs of the pawn shop. Assisting pawnshop owners in managing, controlling, and securing transactions. We developed a sales and inventory system that allows you to set-up multiple promotions and provides you real-time reports to track incoming order processes. to make your business process fast and efficient. ViiWorks creates and provides a smart platform that helps starups and established businesses connect with online shopers. We customize e-commerce solutions packed with stunning storefront designs, order management, real-time email messaging, customer database, as well as sales and inventory reporting. Create your own online store today! A website cannot rely on just being online to be successful. It needs to be “found” and be “visible” on the web for a boost in web conversions. Here are our marketing services that could aid in marketing your website to your target market on the web. We assist you in coming up with an idea or strategy that will bring awareness to your target markets. We help your brand create its own unique identity through displaying graphical element visually, consistent and distinct. We conceptualize and create uniquely designed logos according to your brand, products and services to help you get started with your business. We design your business collaterals such as business cards, brochures, fliers, tarps, product packaging and more. We prepare a quick and brief presentation about the company and the services we offered that will help you with your business. We produce 2 types of videos quality. You may choose which type you prefer. Video Advertisements - we have partnered-up with professional videographers to produce you a high quality videos for commercial use. Product Video - we create videos that showcases the products that will fit from 30 seconds to 1 minute duration. The quality of the video is set for social media use. *Note: Contents and Photos should be provided by the client. We have partnered-up with professional photographers to produce High-Quality photos for commercial use. *Note: Pricing depends on the client's needs and requirements. We assist you in creating your business page, managing and posting in your social media accounts. We help you create and come up with topics and content that will entice and entertain your online readers to stay longer on your website and have engagement with your brand. We have developed a software to help companies find more customers using our lead generation and customer acquisition technology. We help your business grow your consumer base and generate leads and reach potential prospects at a low cost. By creating and implementing campaigns that will increase brand awareness and drive traffic to your store or website. This strategy works well with ecommerce websites, service based business and more. use campaigns that will generate clicks to your website. Pay only when your ad or campaign is clicked. use campaigns to generate sales. Pay only when a customer successfully purchased a product. Use campaign to get leads. Pay only when your visitors, consumer or clients complete a certain action such as signing-up for a newsletters or subscription, fills-out a form, etc. We create customized software that best suits your business needs to make your life easier, faster and more efficient. 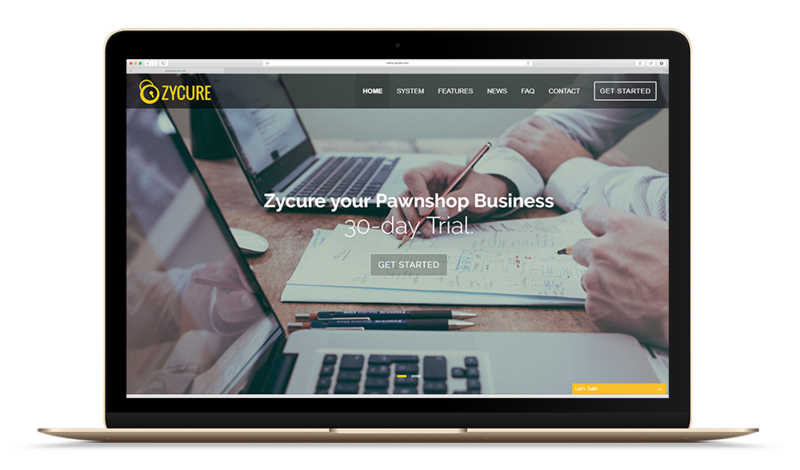 An online pawn shop system, developed and customized based on the process and needs of the pawn shop. A system that will assist pawn shop owners in simplifying and automating the complexity of a pawn shop's operational processes such as managing, monitoring, controlling and securing transactions on a real-time basis. It also provides full-proof backup system, multiple user access level and database support accessible to any devices with internet connection. A merchandising system produced to assist brand and trade managers in monitoring and managing stocks with real-time reports. 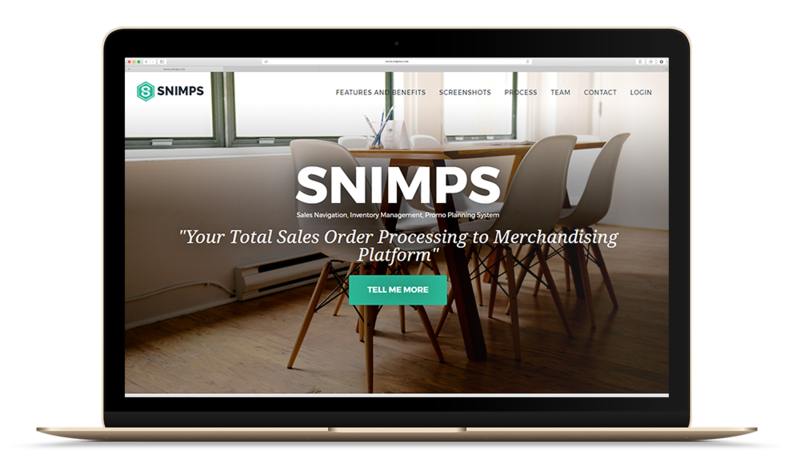 SNIMPS aims to deliver optimum data for better business decision making and provide a total merchandising solution for FMCG/CPG (Fast Moving Consumer Goods / Consumer Packaged Group) industry. This is to help accelerate and improve your business sales and ordering process and also manage your product promotions. Also, enables you to be notified and updated with the number of orders and stocks made by your agents and staff.